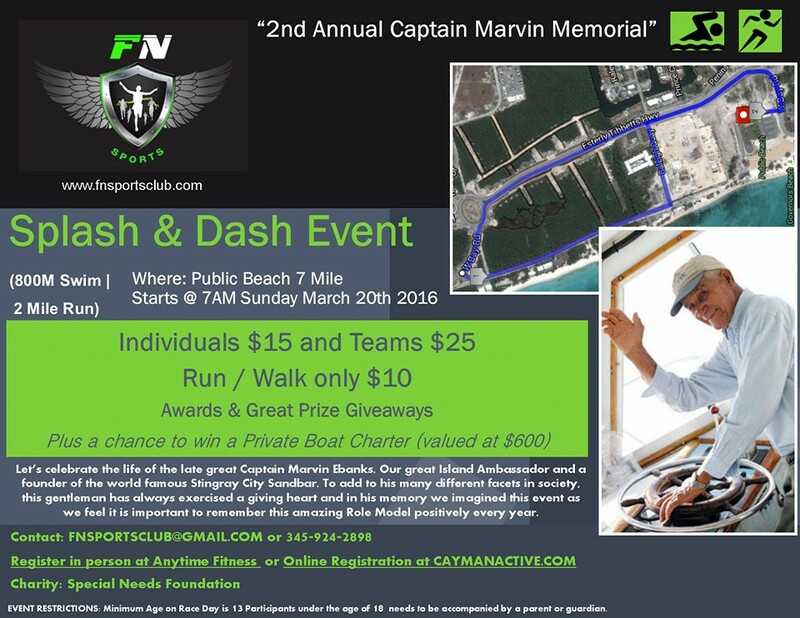 Let's celebrate the life of the late great Captain Marvin Ebanks. Our great Island Ambassador and a founder of the world famous Stingray City Sandbar. To add to his many different facets in society, this gentleman has always exercised a giving heart and in his memory we imagined this event as we feel it is important to remember this amazing Role Model positively every year.